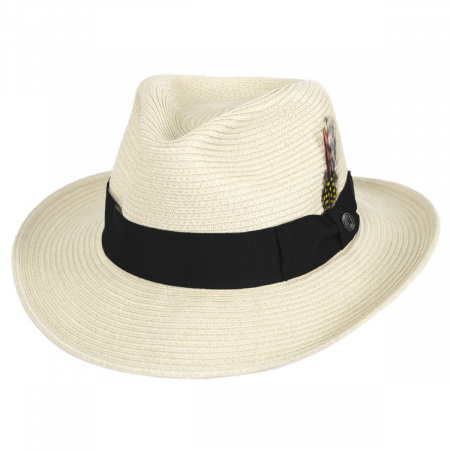 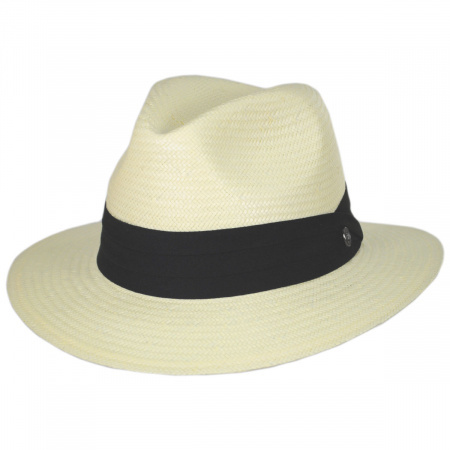 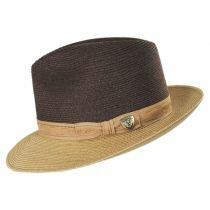 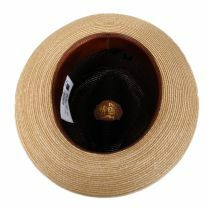 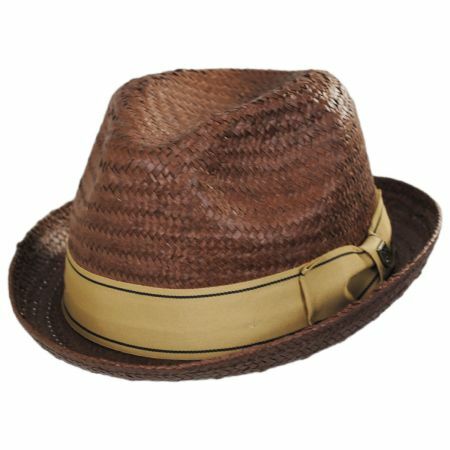 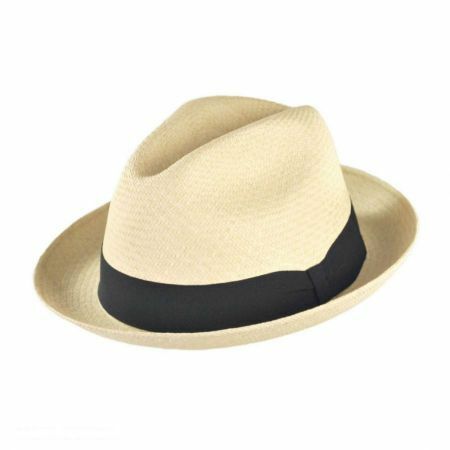 Distinctive and eye-catching, the new Hatfield Hemp Straw Fedora Hat by Dobbs is an alluring new style for the spring and summer season. 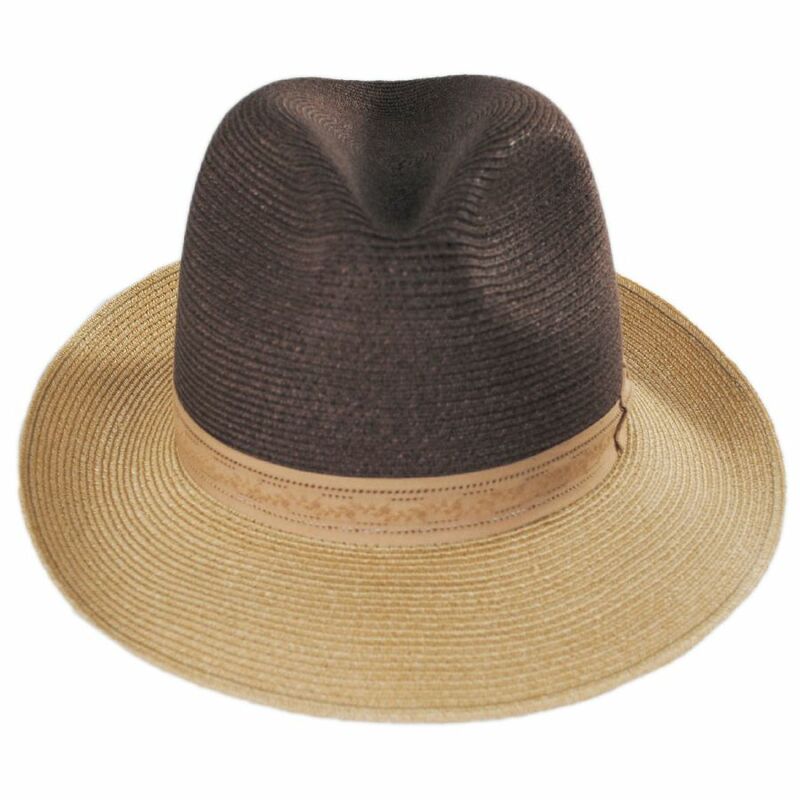 The Hatfield is carefully crafted in the USA of woven hemp straw for a breathable and durable finish that will stand the test of time. 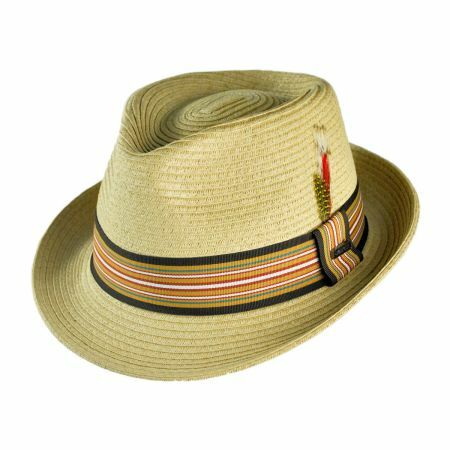 Its attractive color-blocked design is accentuated by a tonal, coordinating vent pattern hat band with side bow and Dobbs side pin. 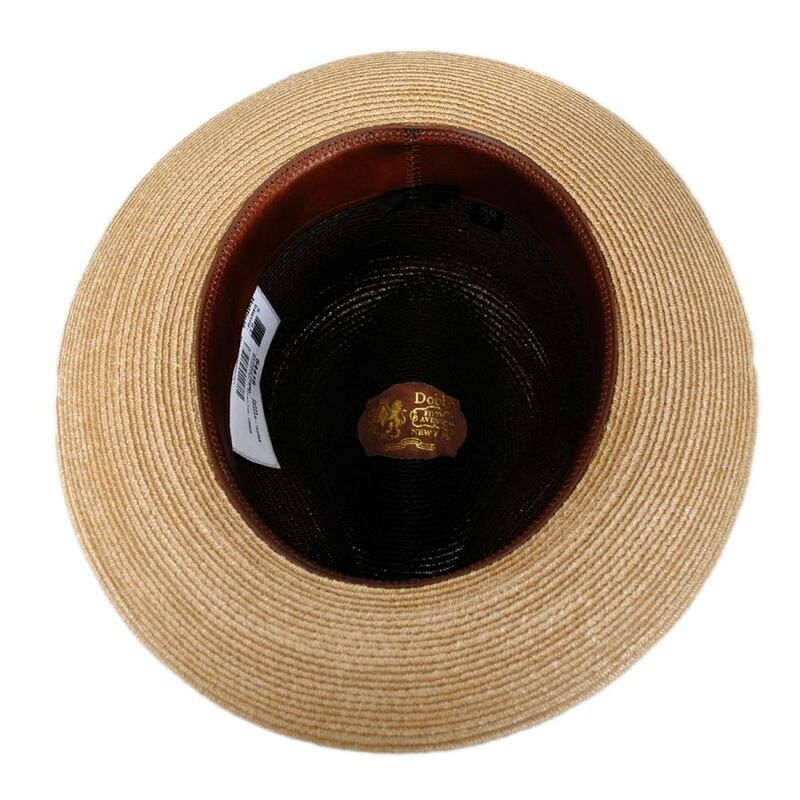 The Hatfield's interior is beautifully finished with a genuine sheepskin leather sweatband and Dobbs crown tip detail; no lining is included to maximize the style's breathability.